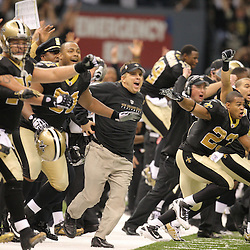 Photos of the week of events before Super Bowl XLIV between the Indianapolis Cots and the New Orleans Saints in Miami, Florida on February 7, 2010. Photos for client editorial use only no prints. 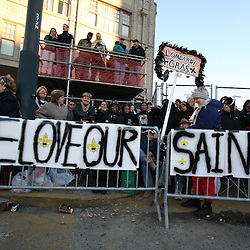 Coverage of the New Orleans Saints Super Bowl XLIV victory parade through the streets of downtown New Orleans, Louisiana. Photos of the week of events and Super Bowl XLIV between the Indianapolis Cots and the New Orleans Saints in Miami, Florida on February 7, 2010. Photos for client editorial use only no prints. Photo packages available. 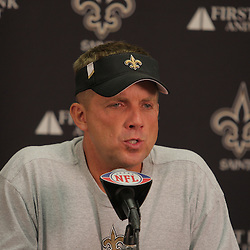 Coverage of the NFC Championship game between the New Orleans Saints and the Minnesota Vikings. 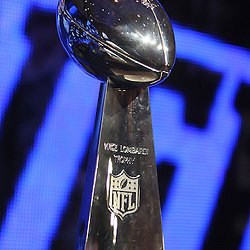 The Saints defeated the Vikings 31-28 in Overtime to advance to Super Bowl XLIV in Miami, Florida. Photos for client use only, NO PRINTS. Contact photographer about photo inquiries. 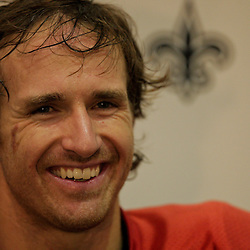 Coverage of the NFC Divisional Playoff between the Arizona Cardinals and the New Orleans Saints at the Louisiana Superdome in New Orleans, Louisiana. Photos for client editorial use only, NO PRINTS. Coverage of the New Orleans Saints against the Tampa Bay Buccaneers at the Louisiana Superdome in New Orleans, Louisiana. Photos for client use only, NO PRINTS. 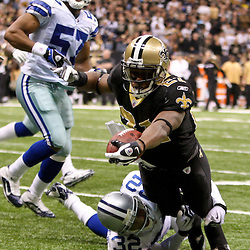 Coverage of the Dallas Cowboys against the New Orleans Saints at the Louisiana Superdome on December 19, 2009. Photos for client use only, NO PRINTS. 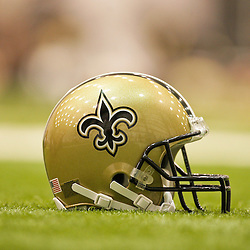 Coverage of the New Orleans Saints against the New England Patriots on Monday Night Football at the Superdome in New Orleans, Louisiana. Photos for client use only, NO PRINTS available. 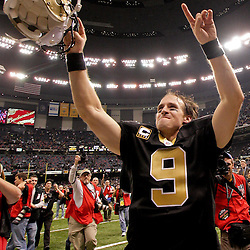 Coverage of the New Orleans Saints against the Carolina Panthers as they improved to a franchis record 8-0 with a 30-20 win at the Louisiana Superdome in New Orleans, Louisiana. Photos for client use only, NO PRINTS. 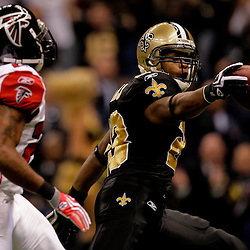 Coverage of the New Orleans Saints against the Atlanta Falcons in a Monday Night Football game on November 2, 2009 at the Louisiana Superdome in New Orleans, Louisiana. Photos for client use only, NO PRINTS. 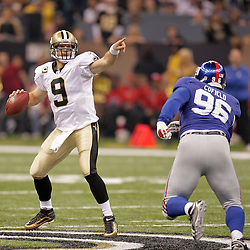 Coverage of the New Orleans Saints against the New York Giants at the Louisiana Superdome in New Orleans, Louisiana. Photos available for client use only, NO PRINTS. 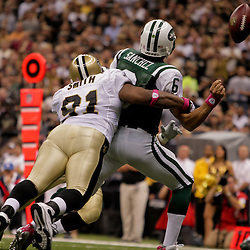 Coverage of the New Orleans Saints against the New York Jets on October 4, 2009 at the Louisiana Superdome in New Orleans, Louisiana. Images not available for public purchase. 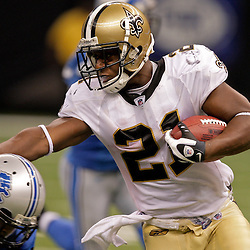 Coverage of the Detroit Lions against the New Orleans Saints at the Louisiana Superdome. Photos for client use only NO PRINTS. 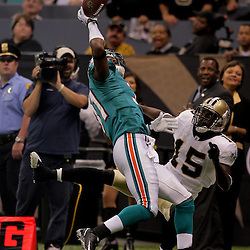 Coverage of a NFL Preseason game between the New Orleans Saints and the Miami Dolphins at the Louisiana Superdome in New Orleans, Louisiana. Photos by Derick Hingle for editorial use only, NO PRINTS. 2010 Saintsations Dance Team photos available for editorial use only, NO PRINTS available. 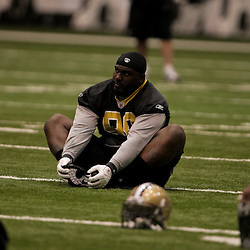 Coverage of New Orleans Saints Training Camp practice at the Louisiana Superdome in New Orleans, Louisiana. Photos by Derick Hingle available for editorial use only, NO PRINTS. 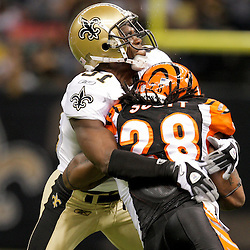 Coverage of a NFL Preseason match up between the New Orleans Saints and Cincinnati Bengals at the Louisiana Superdome on August 14, 2009. Photos by Derick Hingle, images available for editorial use only, NO PRINTS. Find additional images from this game with the search feature. 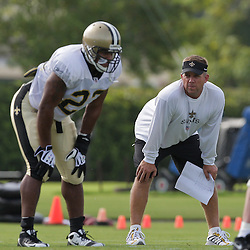 Coverage of New Orleans Saints Training Camp on August 12, 2009. Photos by Derick Hingle, images available for editorial use only, NO PRINTS. 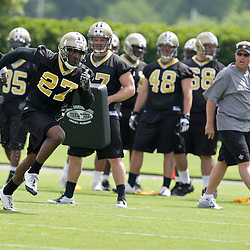 Coverage of New Orleans Saints Training Camp at their outdoor training facility in Metarie, Louisiana. Photos by Derick Hingle available for editorial use only, NO PRINTS. 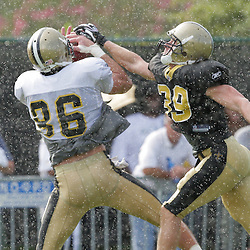 Coverage of the Black and Gold Scrimmage at New Orleans Saints training camp on August 8, 2009. Photos by Derick Hingle, images available for editorial use only. NO PRINTS. 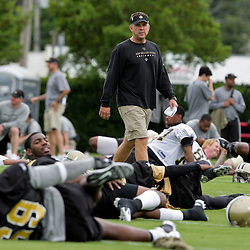 Coverage of New Orleans Saints Training Camp on August 4, 2009. Photos by Derick Hingle, images available for editorial use only, NO PRINTS. 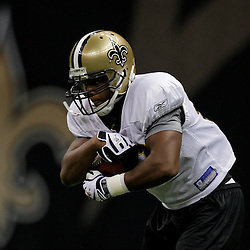 Coverage of New Orleans Saints Training Camp on Saturday, August 1, 2009. Photos available for editorial use only, NO PRINTS. 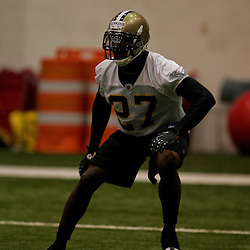 Coverage of New Orleans Saints OTA's held at the team's indoor training facility in Metarie, Louisiana. Images available for editorial use only, NO PRINTS. 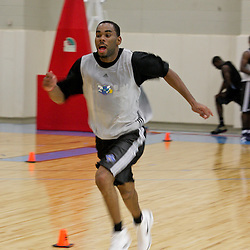 Coverage of the New Orleans Hornets pre-draft workout held at the Alario Center in Westwego, LA. Photos for editorial use only. No Prints. 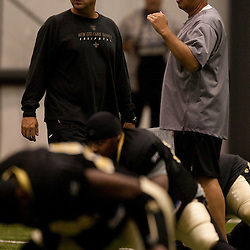 Coverage of New Orleans Saints Organized Team Activities (OTA) practice sessions held at the team's indoor facility in Metarie, Louisiana on May 21, 2009. NO PRINTS. Editorial Sales Only. Coverage of New Orleans Saints rookie and free agent minicamp on May 08 2009 featuring draft picks, undrafted free agents and tryout players. Images are available for editorial use only, NO PRINTS.